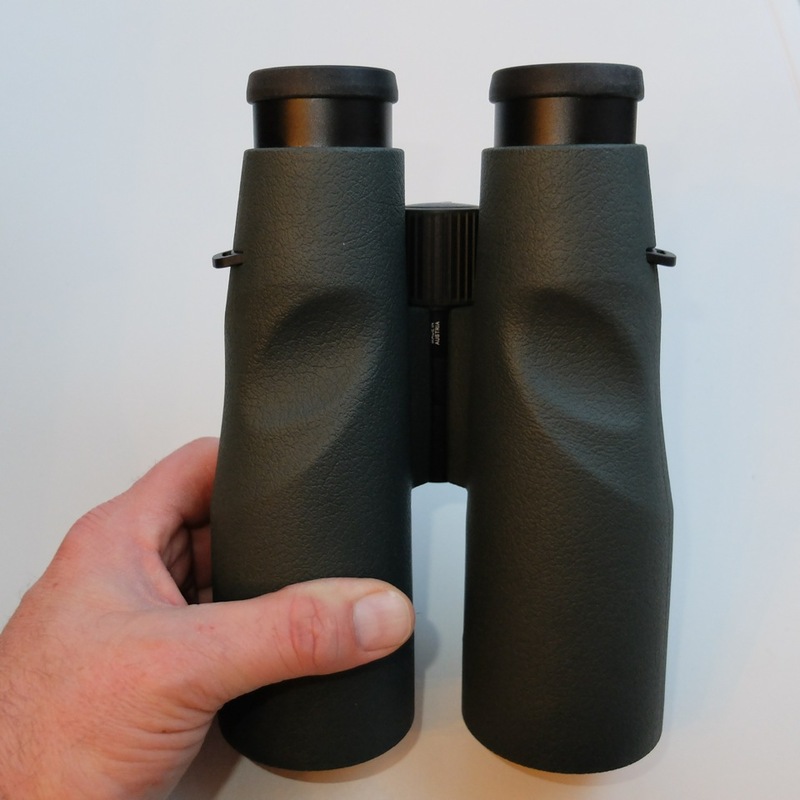 Over the coming days, weather permitting, I will post my experience with these wonderful 56mm binoculars on CN. Both the SLC and the FL series are represented by their 8x and 10x models. That is good news. I look forward to your comparo of those great binos. I ordered 15 x 56 SLC's some years ago now, and because of the CA ended up sending them back ! I look forward to see what you think. CA is no longer an issue in the new SLC's (or FL's). The new SLC 15x56 is a stunning hand-holdable bino, much improved over the old version. I wrote a report on the new SLC 15x56 (autumn 2013) a few weeks ago on CN. I'm happy to hear that you have an opportunity to compare the Swaro and Zeiss 8x56. I currently use the Zeiss 8x56 FL as a daylight birding binocular. 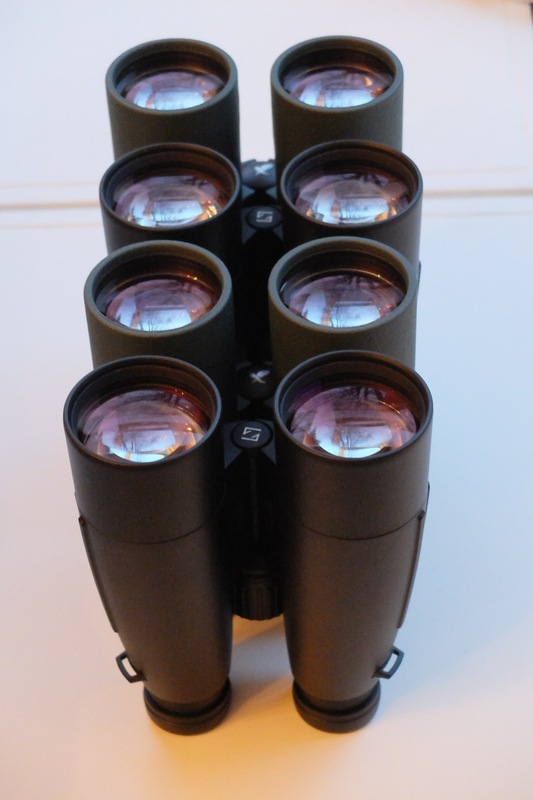 The new Swaro 8x56 looks like it could be better in a couple of ways, but it will apparently not be available in the US, so I would have to special order one, sight unseen. Could you compare two areas of performance in daylight? One is color bias, which I see and have photographed as slightly greenish in the Zeiss. You can see a peak in transmission between 540-570 nm combined with a relatively rapid roll-off below 500 nm and above 600 nm in several transmission plots of FLs from different sources including Zeiss' own in house measurements. I anticipate more neutral bias in the Swaro from a flatter, wider bandwidth, but I'm afraid perhaps at the cost of a slightly dimmer appearing image. 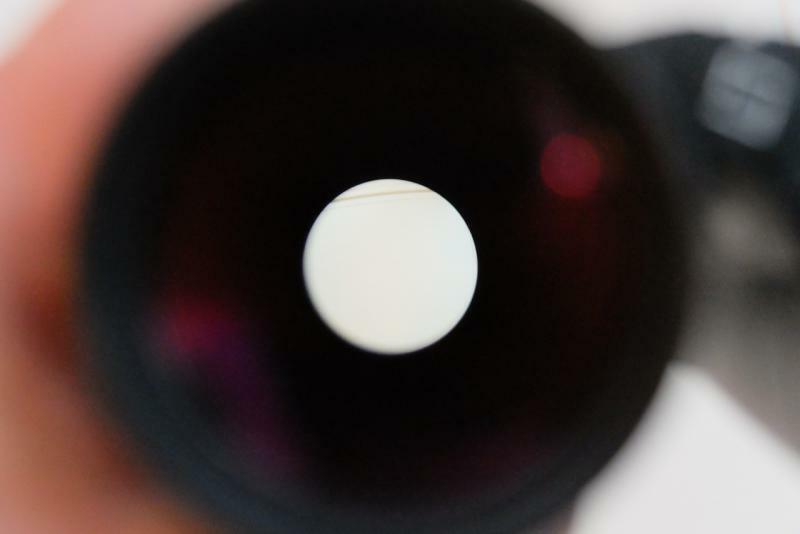 The other is off-axis sharpness, which is compromised in the Zeiss by astigmatism. I consider the great strengths of the 8x56 FL in daylight to be an unusually transparent, low aberration center field image and a very relaxed view, uncritical of eye placement. 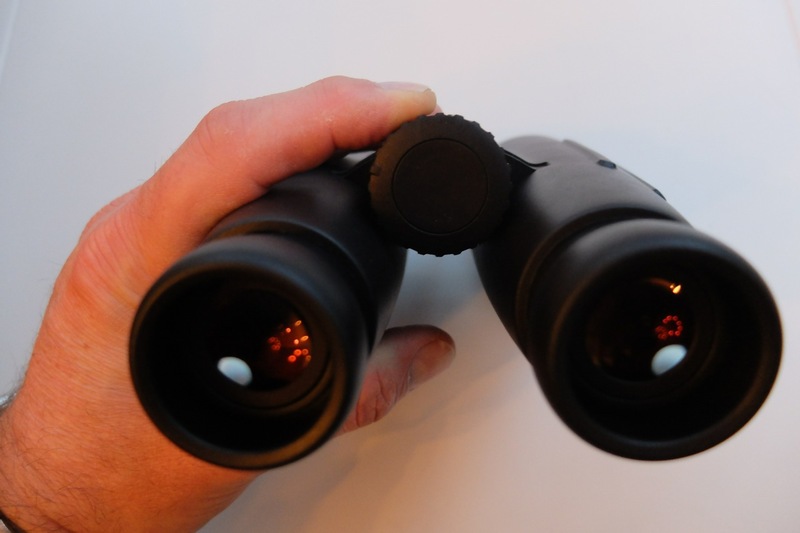 It beats any smaller binocular I've tried in those areas, so I would want the same from the Swaro. Any impressions you can give me about these areas would be appreciated. 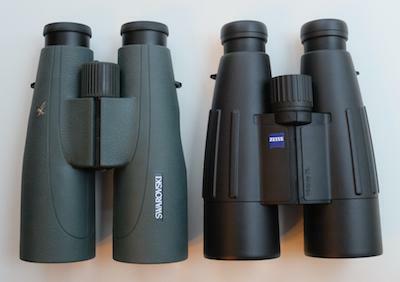 BTW, Zeiss is apparently about to introduce new binoculars and a new scope. Some items are supposed to be introduced on the Zeiss website next week with others to follow in March and May. I've been told, but can't confirm, that the new binocular models will include 8x50, 8x56, 10x50 and 10x56 as well as 7x42, 8x42 and 10x42. I don't know which price tiers are involved, but I'm hoping for upgrades of the 56mm FLs. Well, that's what I was told by someone who got it from a Zeiss rep. I would beware until it's confirmed by a public announcement. These "insider" rumors sometimes don't pan out. Even if there is a new 7x42 coming I don't know whether it will appear in the Terra, Conquest or Victory lines. From what I've seen, the Victory FL series are likely the last Zeiss binoculars with a true Made in Germany build quality. Regardless of price or name of these new binos, don't get too excited before actually seeing them and holding them in your own hands. I found even the new HT's a notch below the FL's in overal build quality. Now that the cat is out of the bag and Zeiss has revealed 8x56, 10x56 and 15x56 Conquest HD's I'm curious if Erik will be testing these too. I guess you are just finishing that hot awaited report, right? Looking forward to the report. The Victory FL 8x56 seems like an incredible binocular. 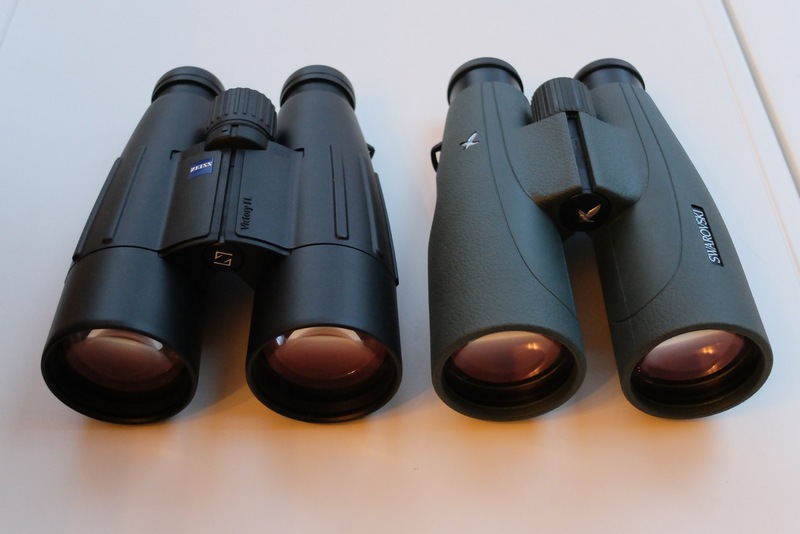 After observing with the Zeiss Victory FL's 8x56 and 10x56 for a few weeks and comparing them with Swarovski's new SLC 8x56 and 10x56, I feel I've gained enough star- and daytime observing experience with these fine binoculars to report my personal evaluation about them here. I am not affiliated with either Zeiss or Swarovski. Anybody considering these 56mm binoculars will sooner or later realize these are big binoculars. 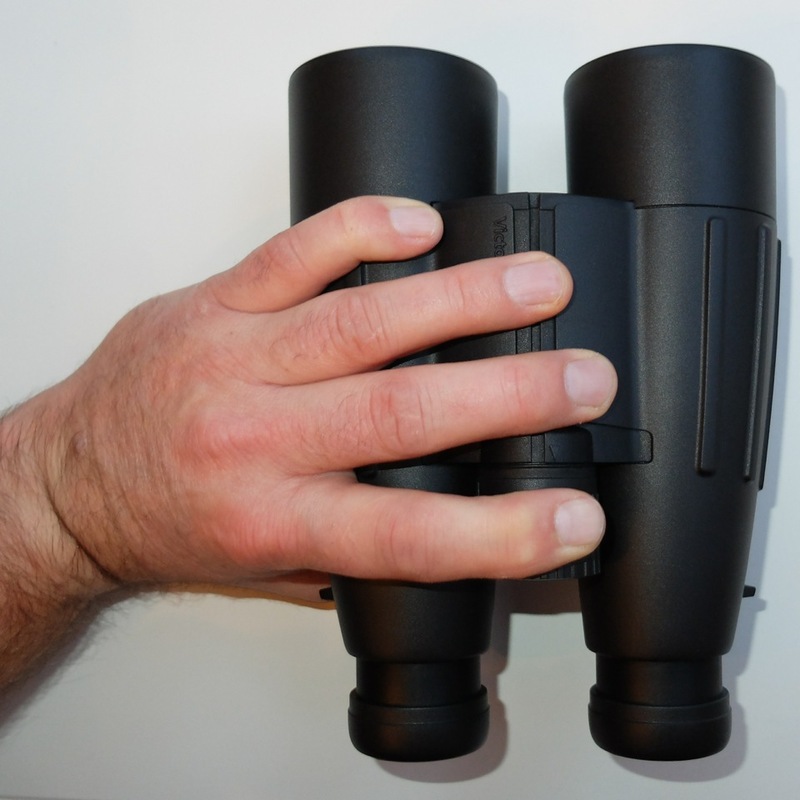 In fact, they are likely the biggest binocular-size most of us can hand-hold reasonably comfortable for some time. 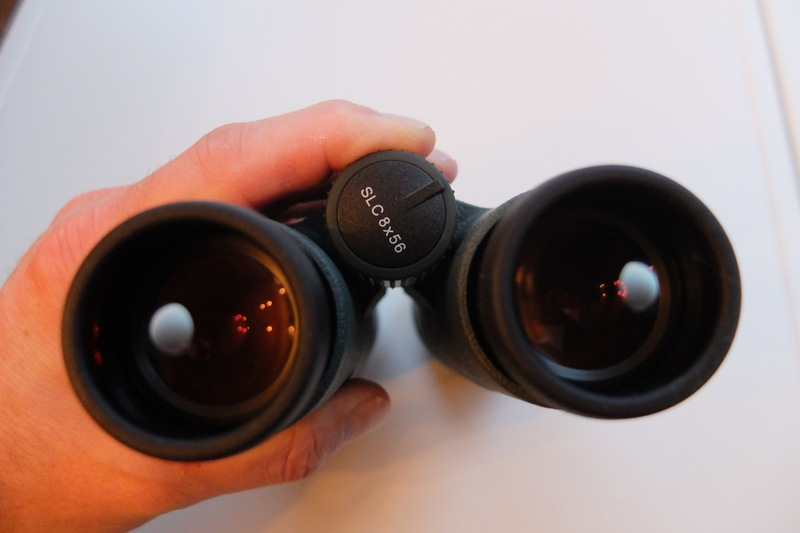 They reward their courageous and persistent owners with rich, detail-packed views unlike any smaller binocular. But that rich view comes at the price of size and weight. Make no mistake, these are a big step up in bulk from their smaller 42mm cousins. In pictures, their bulk can look deceivingly similar to their 42mm cousins. In reality they are much bigger and heavier. Where the Victory FL's have been on the market for many years, the SLC's have been completely redesigned. So we are comparing the best "Old School" 56mm's from Zeiss with the best of current technology 56mm's from Swarovski, who introduced the new 8,10 and 15x SLC 56's models to the market in fall 2013. To round up this first part let's have a look at what we see at the front of the big glasses. In the picture you see the line-up of the Swaro SLC and Zeiss Victory FL 8x56's and 10x56's. At first glance, they look quite similar don't you think? The first thing you notice when you compare the 56mm Victory FL and SLC is how different they feel. Different materials on the outside, different shape of the barrels and different balance. 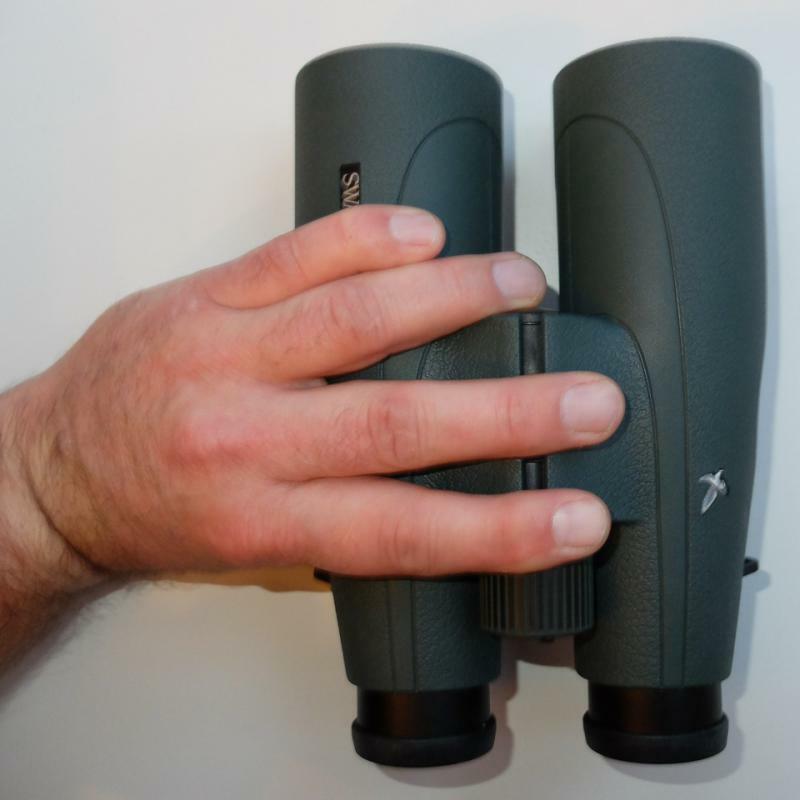 Compared to the Zeiss FL's, Swarovski has made a quantum leap forward in the ergonomics of 56mm binoculars with their SLC's. Where the 56 Victory FL's feel more like a shrunken 70mm bino, the 56 SLC's feel like a 42mm pair on steroids. Their compact feel of the SLC's is in no small part due to the cut-out thumb-rests. These also make the Swaro much easier to grasp and adjust the focussing wheel with your index finger. And where the Zeiss feel front-heavy, the Swaro's feel very well balanced. So in the ergonomics department, the new Swaro SLC 56mm's win with their refined, sleek well-balanced design. The SLC 56 with thumb-rests. Thumb-rest makes for easy positioning of the index over the focus wheel in the SLC. Bulkier body of the Zeiss makes it more difficult for people with normal hands to reach over the focus wheel which their index finger. 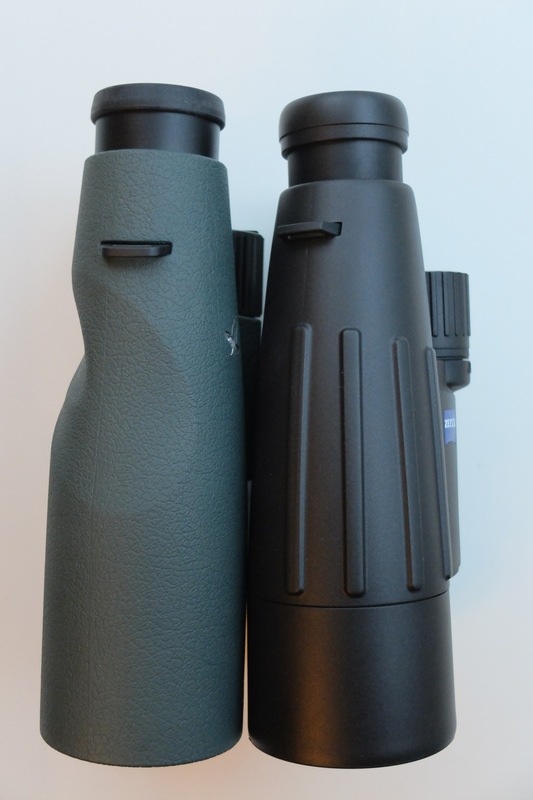 Looking at these pictures of the binos in hand, you can sense the difference in balance between the SLC and FL. Now for the inner values, how do they compare? Let's take a look at both bino's from the front, starting with the Swaro SLC56. 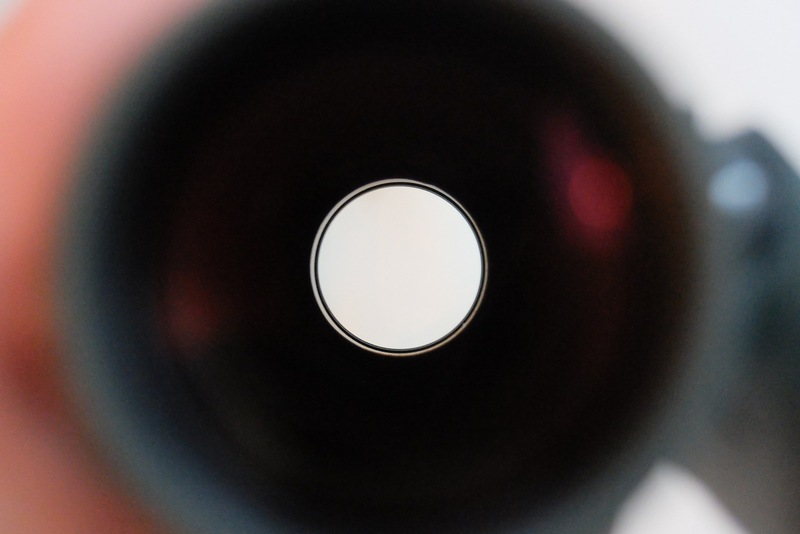 You see a bright ring near the eyepiece.